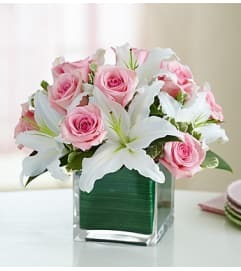 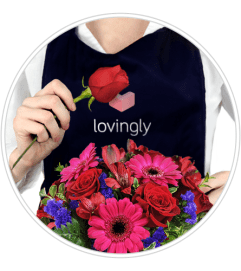 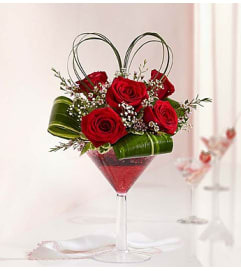 Let her know that your love is forever with our sensational, luxurious arrangement. 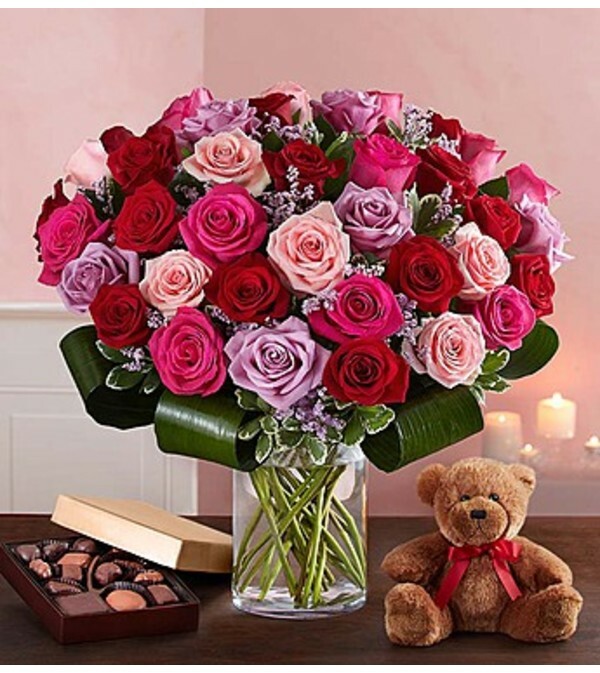 We’ve gathered 50 of our freshest roses in striking shades of red, pink & lavender and beautifully hand arranged them inside a classic clear glass cylinder vase, creating a romantic and dazzling bouquet. For a gift that’s truly show stopping, add our huggable plush bear, delicious chocolates and “Happy Valentine’s Day” balloons!